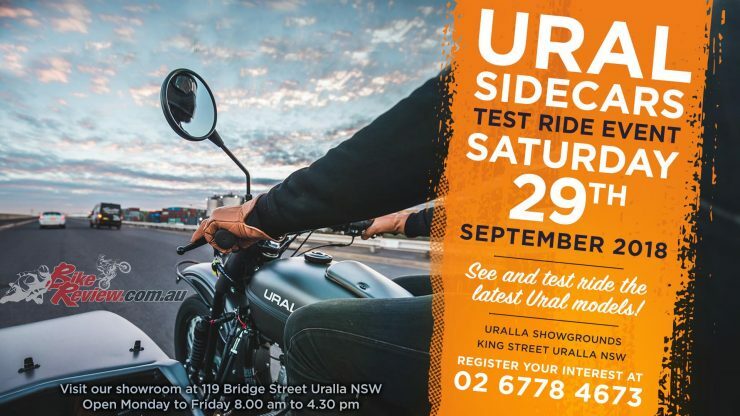 Ural Australia are holding a test ride event at Uralla Showgrounds, King St Uralla NSW, from 8:00am on Saturday September 29. 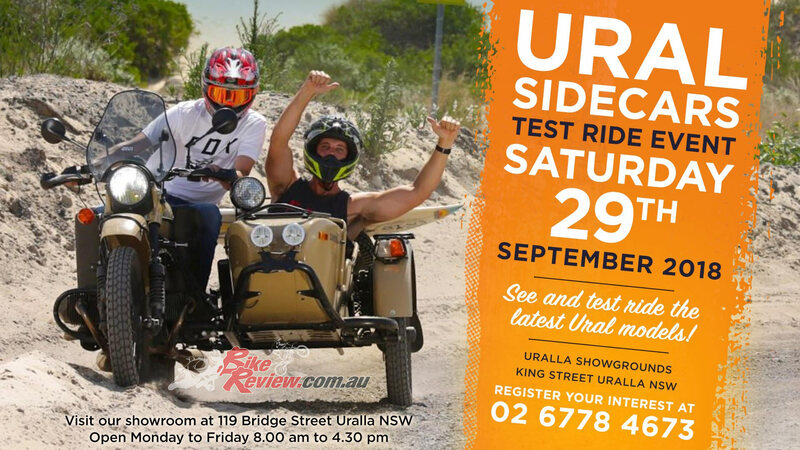 Registration is required prior to the day, so be sure to call (02) 6778 4673 or email info@imz-ural.com.au to get you chance to learn more about sidecars and, if you are eligible, have a spin! 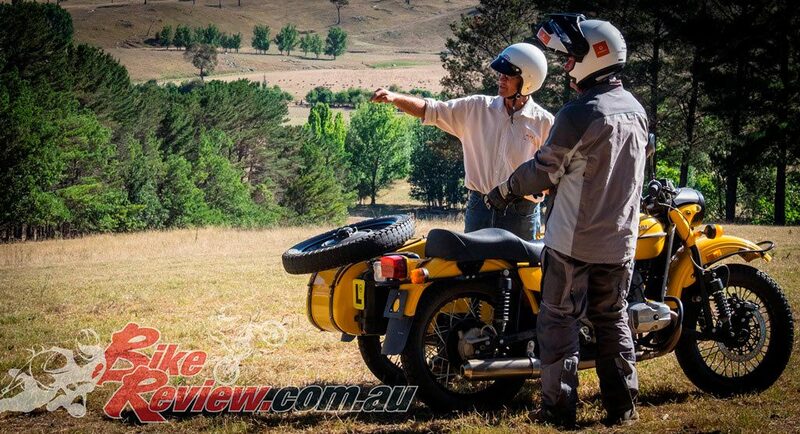 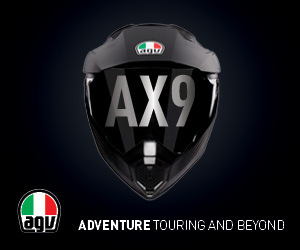 You need an open bike licence and you will be required to sign an indemnity on the day. 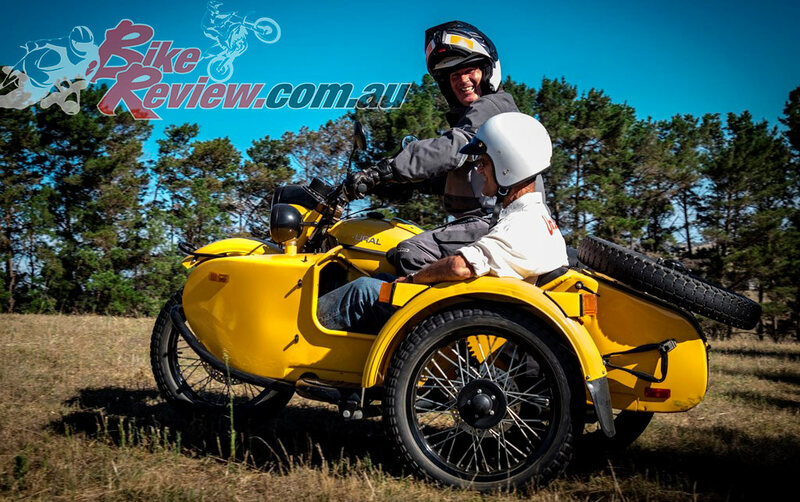 There will be experienced sidecar riders present to explain the handling dynamics of a sidecar, the theory of sidecar riding, braking and there will be a steering drill area set-up as well. 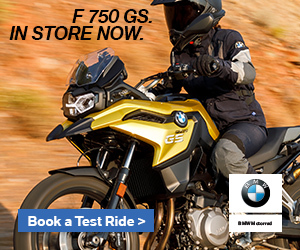 Breakfast will be available in the morning and there will be food and drinks during the day.